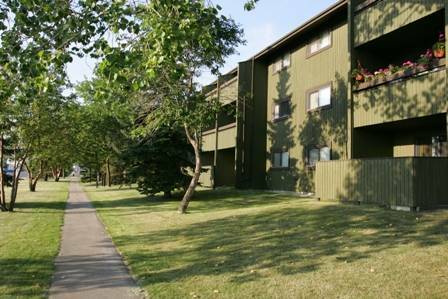 Surrounded by large trees and attractive landscaping, this exceptional apartment building is ideally situated close to the heart of the city, within walking distance of many shops, restaurants and downtown offices. One bedroom is $975.00 on 6-months or 1-year lease term. Ask Us About Our Rental Incentives! !